It’s April right now and it’s freezing. I’m a warm weather girl and I miss my flips flops. The last time I checked, it was supposed to be Spring but I think, instead, Mother Nature has decided to give us the middle finger for a while longer. Living in the Midwest, what are ya gonna do? Puddle Jumping – because boys. 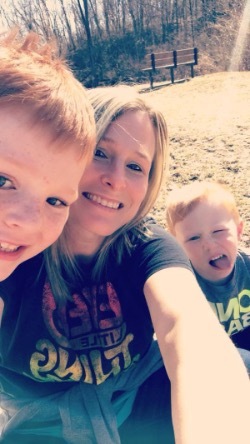 Dig for worms – because boys. I’d love to hear what’s on your agenda for this spring and summer! 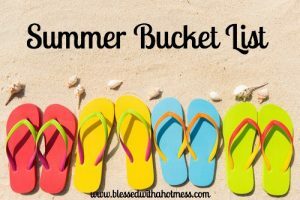 Have you made your bucket list yet? Dang! 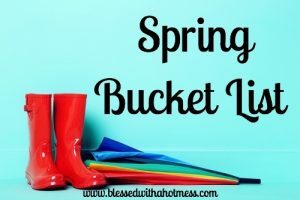 This is your SPRING bucket list, Kristen!? 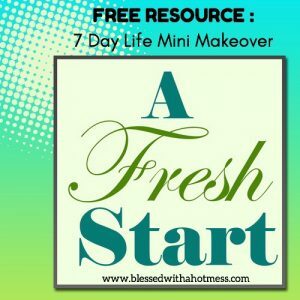 You are one busy Mom! By the way – here in NJ I am waiting for Spring to really arrive so I can enjoy my morning cup of coffee on the porch in the morning! I feel your pain! I’m in central Ontario, and we’ve had snow every day this week. 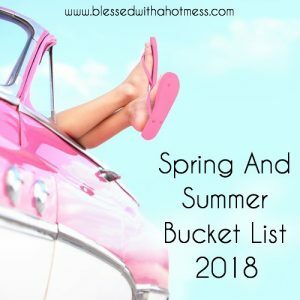 Your lists definitely make me wish for summer. Taking up cycling is on my list… the bike is built and ready to go, and it’s too cold to ride!